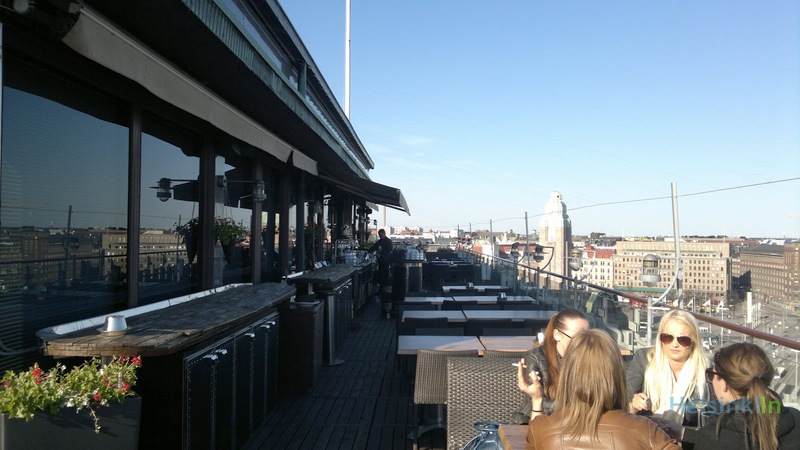 You want to enjoy lunch or just have a drink at one of Helsinki’s most beautiful terraces and overlook the city at the same time? Then you should go to Loiste on top of Sokos warehouse at Mannerheimintie. They just opened their terrace again for this season. 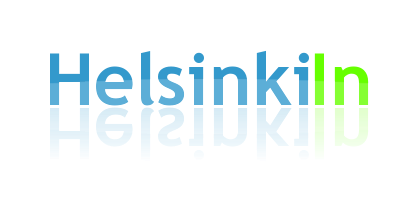 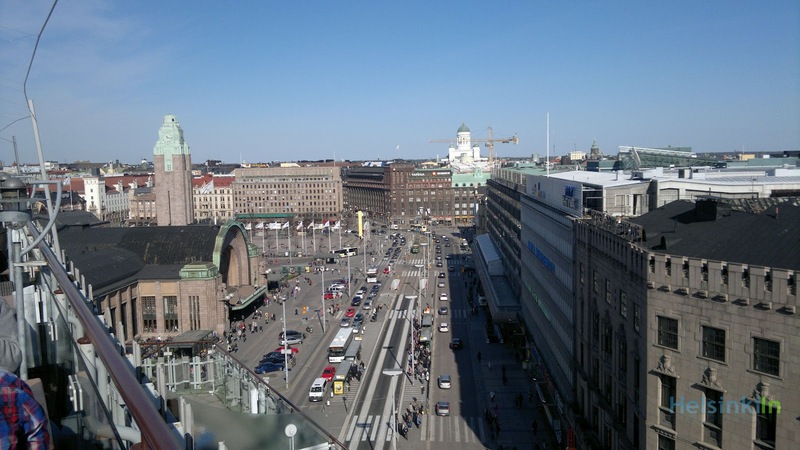 Here you have one of the best views of Helsinki. 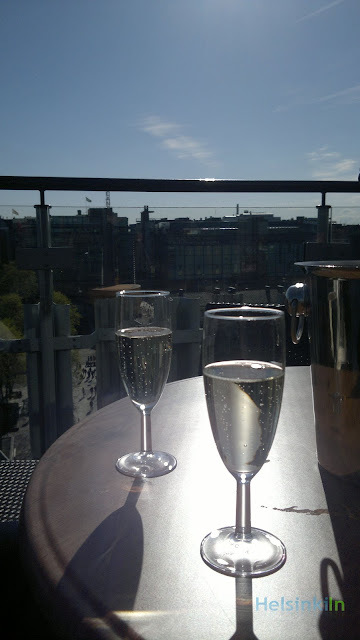 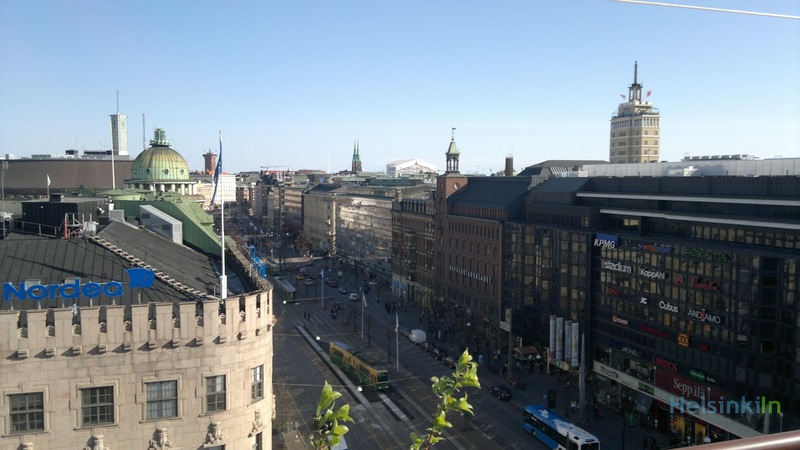 While sunbathing and sipping from your sparkling wine glass you can watch people on the streets rushing from Kamppi to the tram, see the cars, busses and taxis making their way through Mannerheimintie or see the dome of Tuomiokirkko rise into the sky over the city. Prices here are quite high but it’s definitely one of the places you should visit on a sunny day.